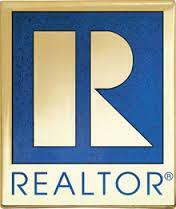 There are many things I love about being a REALTOR. My favorite by far is helping my clients during one of the most significant experiences of their lives. Whether you’re buying your first place or downsizing from your longtime family home, I’m dedicated to giving you the highest level of service with the least amount of stress.